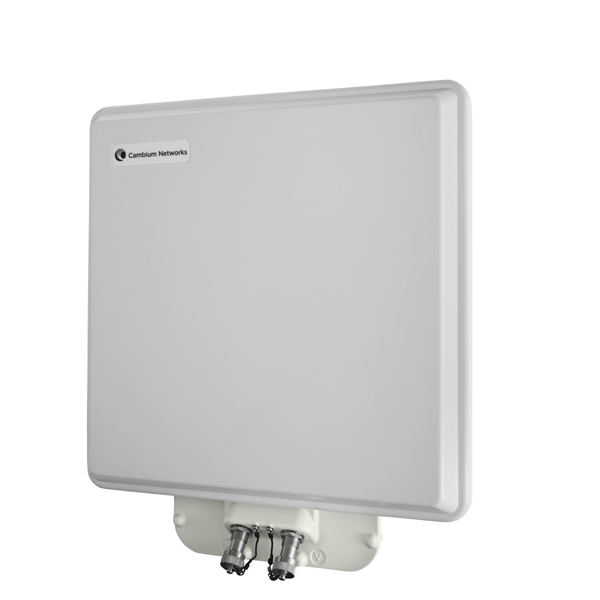 PTP 700 is a Point-to-Point wireless broadband solution. 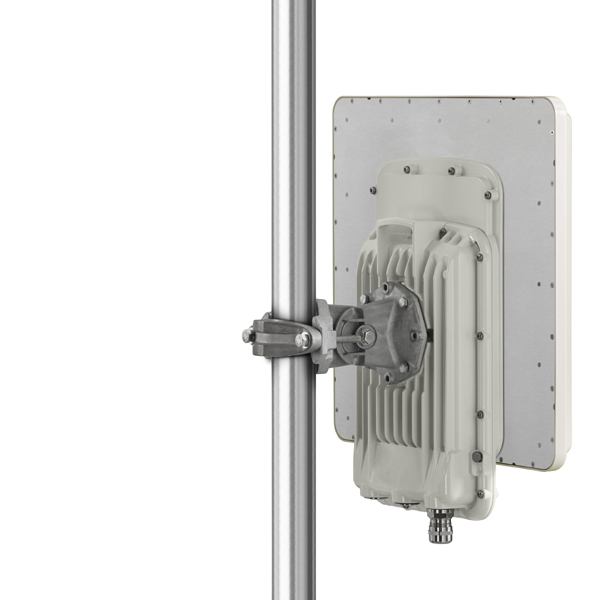 PTP 700 with integrated antenna and connectors to allow for antenna selection at time of deployment. 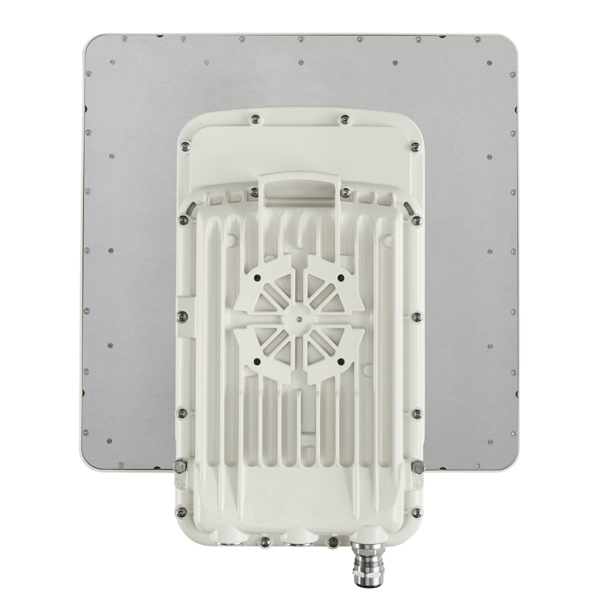 Includes 4.4 GHz to 5.9 GHz radio compatible with NTIA Redbook/NATO Band IV and FCC/ETSI requirements, Dynamic Spectrum Optimzation, FIPS 140-2 validation (Fall 2015), ruggedized system compliant with MIL-STD-810G, and supports IPv6, SyncE and 1588v2 standards.